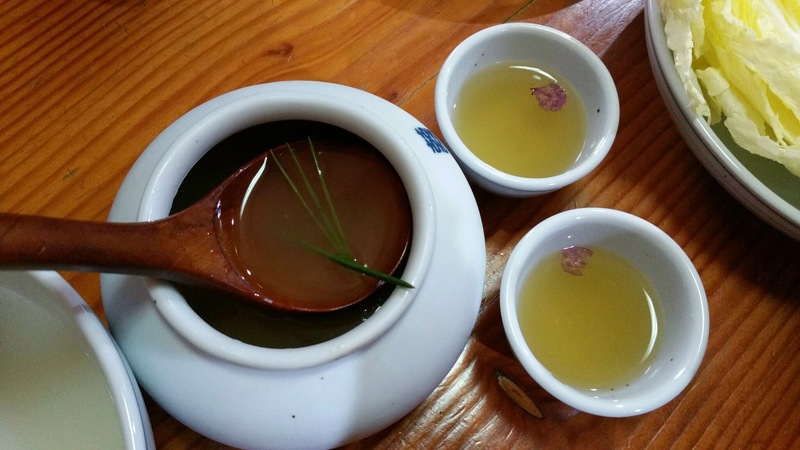 Have you had makgeolli? Makgeolli is milky, sweet, sometimes slightly carbonated Korean traditional alcoholic beverage made with rice. Back in the old days, each household would brew this delicious drink at home and have its own house recipe passed down from generation to generation. This tradition had been lost in the near century, but the Korean's love of alcohol is bringing back the makgeolli back to the market. Makgeolli is simple to make at home with few ingredients and equipment. This is a rare opportunity to learn about Korean traditional drinks and how to brew makgeolli from a new artisan from Korea! What you get during the class: * introduction to makgeolli and brewing * recipe * nuruk (Korean yeast) * sweet rice * water * Reusable fermentation jar * pajeon * 4 different handcrafted brews for tasting Everyone gets to take home what they make during the workshop (about 1/2 gallon of original form of takju or 1 gallon of makgeolli). About Jisung Chun: Jisung Chun is an ex-NYer with background in IT project management consulting, currently residing in Seoul to pursue her dream to learn Korean culture more in depth and follow her passion for food and drinks. She fell in love with jeongtongju (Korean traditional drinks) at first sight and took an apprenticeship at one of highly regarded artisan brewery to learn and practice brewing. She's studied intermediate Korean drink brewing, beer, mead, cider brewing at Susubori Academy (one of renown brewing institutions in Korea). Jisung, then, started her second career in Korean traditional drinks and worked as an executive manager of a restaurant that specializes in Korean food and drinks in Seoul. 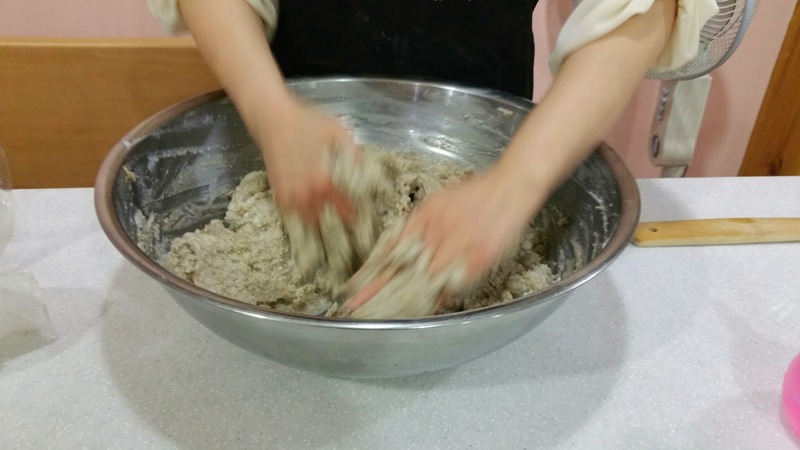 She also has certification in Korean Buddhist temple food (vegan cooking), and dduk making. She has dreams to build her own brand of Korean drink brewery in the US in the future and is working hard to eat, drink, and love. About KALAGNY: The Korean American Lawyers Association of Greater New York (KALAGNY) is a professional membership organization of attorneys and law students concerned about issues affecting the Korean American community in greater New York. Incorporated in 1986, KALAGNY seeks to encourage the professional growth of its members as well as provide legal support for the Korean American community. To achieve these goals, KALAGNY provides its members with training and resources useful for professional advancement; expands access by Korean Americans in greater New York to legal services and education; and provides a forum for the expression of opinions concerning social, political, economic, legal and other issues of concern to our members.